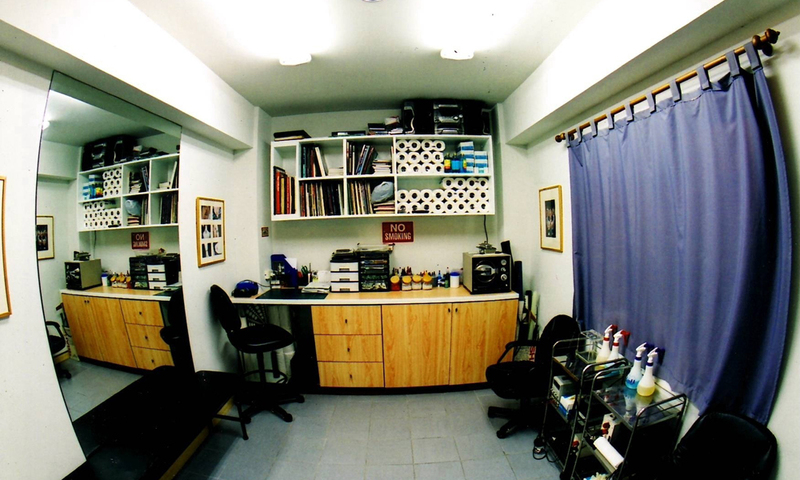 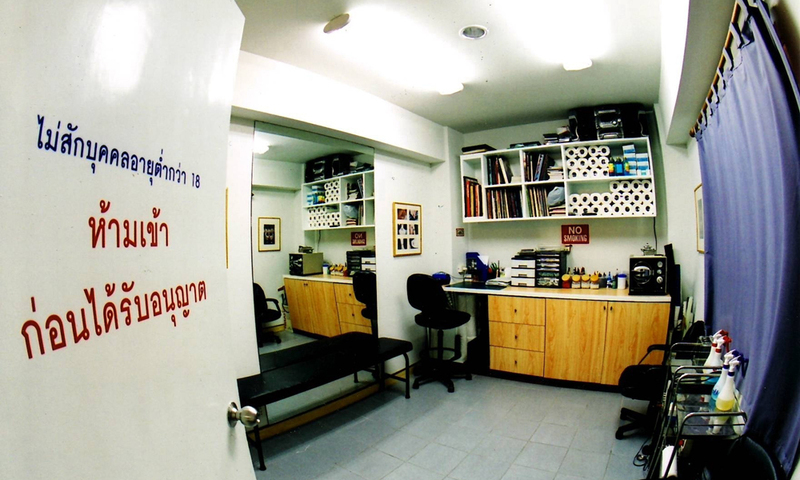 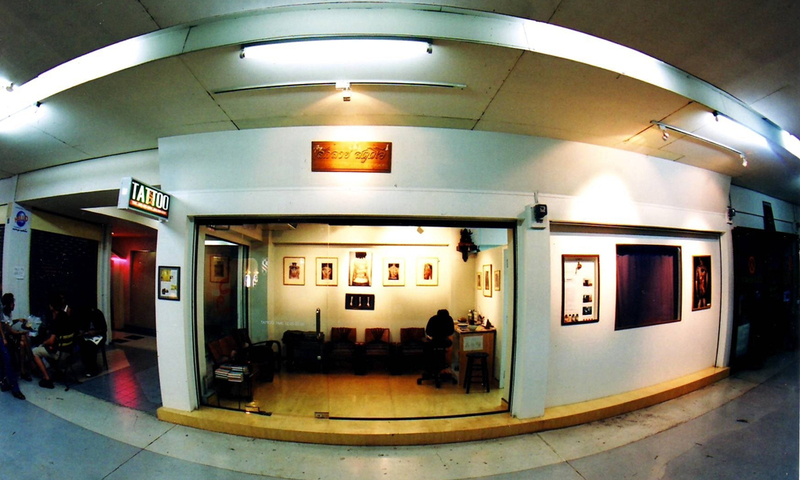 Sak Lai Studio has been opened since March 20, 1997?after been tattooing in New York, USA. 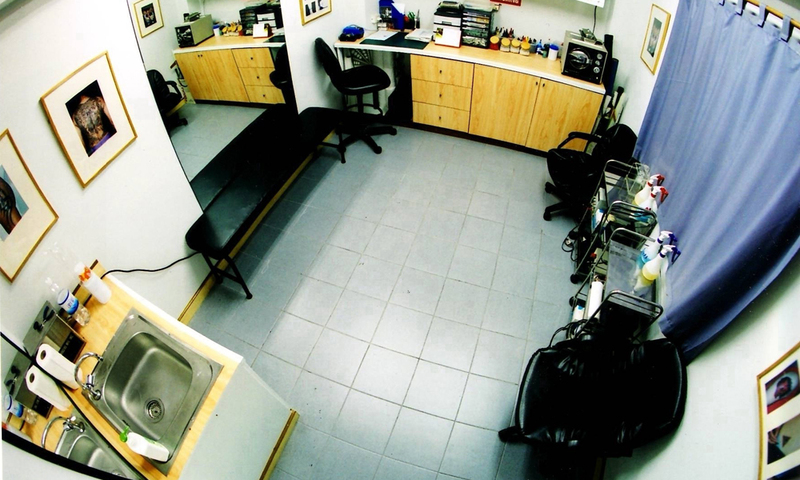 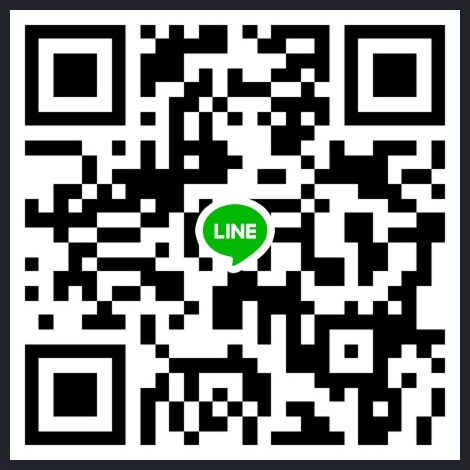 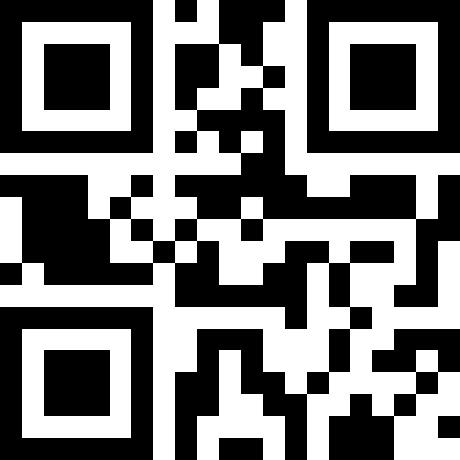 Sak Lai Tattoo Studio is very concern about cleanness and hygienic, using all the equipments as in hospital used. 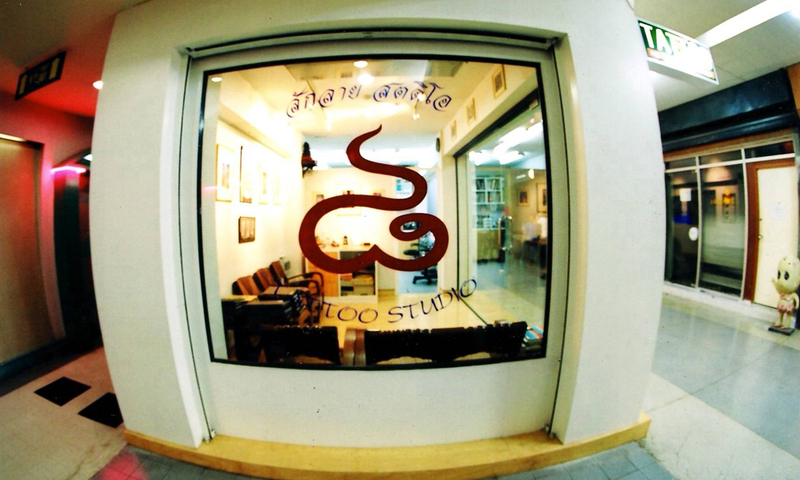 Sak Lai Tattoo also designs the tattoo for the customers which show their own characters.